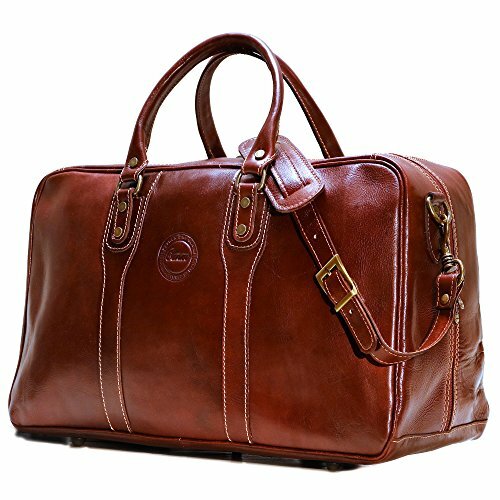 Made with beautiful full grain calfskin leather that has deep color tones and looks better as it ages. The vegetable tanned base creates the rich brown and red colors while the semi gloss finish helps prevent stains. Over time this leather will soften and develop a beautiful patina. Our 8 oz cotton duck canvas lining is made in South Carolina and very durable. The combination of Italian vegetable tanned leather and strong U.S. made canvas lining makes this bag a popular choice. If you have any questions about this product by Cenzo, contact us by completing and submitting the form below. If you are looking for a specif part number, please include it with your message.